Howell & Co specialise in providing accounting and business services to sole traders, start-ups and small & medium sized businesses in Leicester and Northamptonshire. 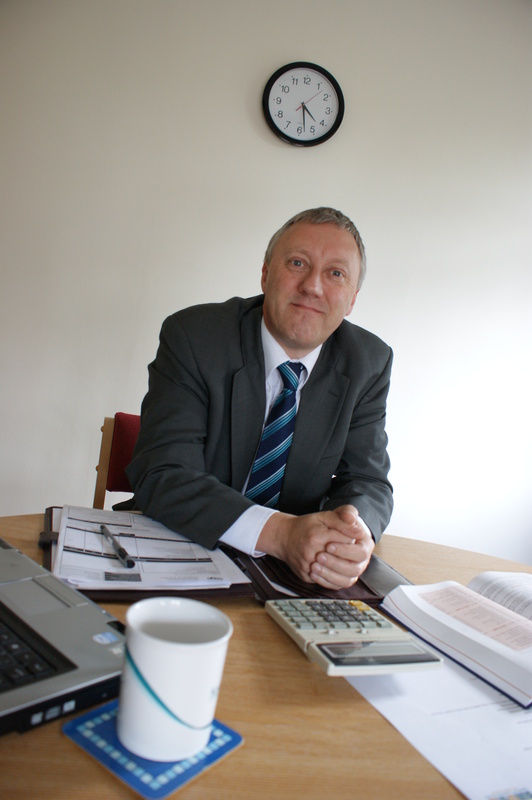 Rob Howell is a Chartered Certified Accountant who has worked in the manufacturing, finance and distribution industries. That experience enables him to assist local business by filling the gaps in their finance and accounting capability. This gives business owners improved and more reliable financial information to manage their business; giving them more time to focus on sales and growth. Howell & Co offer a friendly affordable service, working closely with clients, listening to their needs and proactively making suggestions to improve both profitability and cashflow. Start-up advice, company formations service, business plan preparation, bank negotiation, interim management, mentoring, business turnaround and recovery advice.